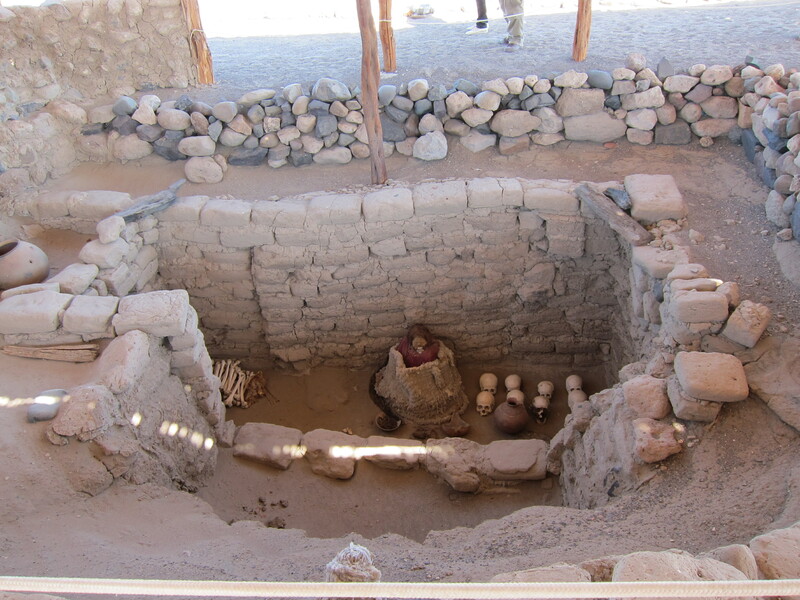 After only a few hours sleep we headed off to the Nazca cemetery where they have graves of people from the pre-Inca Nazca civilisation. It was very interesting to learn about the different rituals they performed when burying their dead and also how the bodies were preserved for so long. 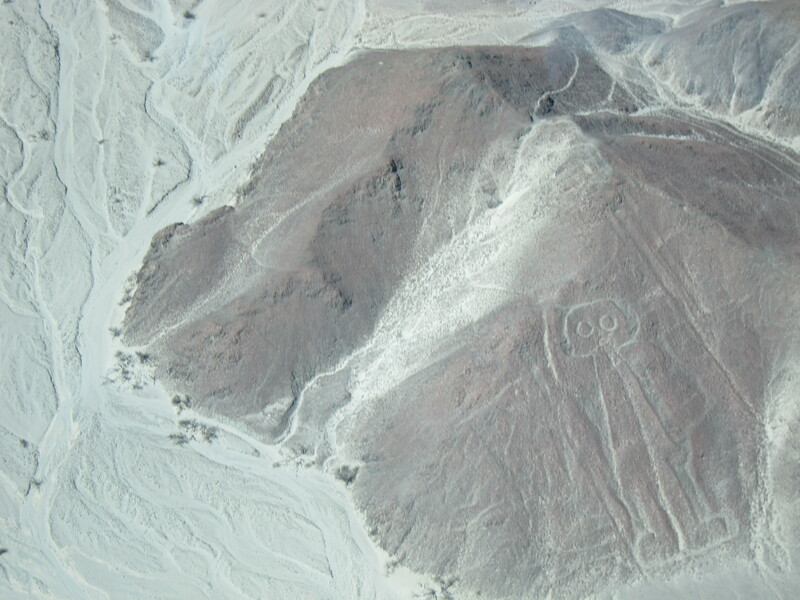 Afterwards we travelled to the airport where a group of us were to take a flight over the Nazca lines. There was a bit of a wait but eventually we made our way to the tarmac and onto the tiny six-seater plane. The flight itself was horrendous! 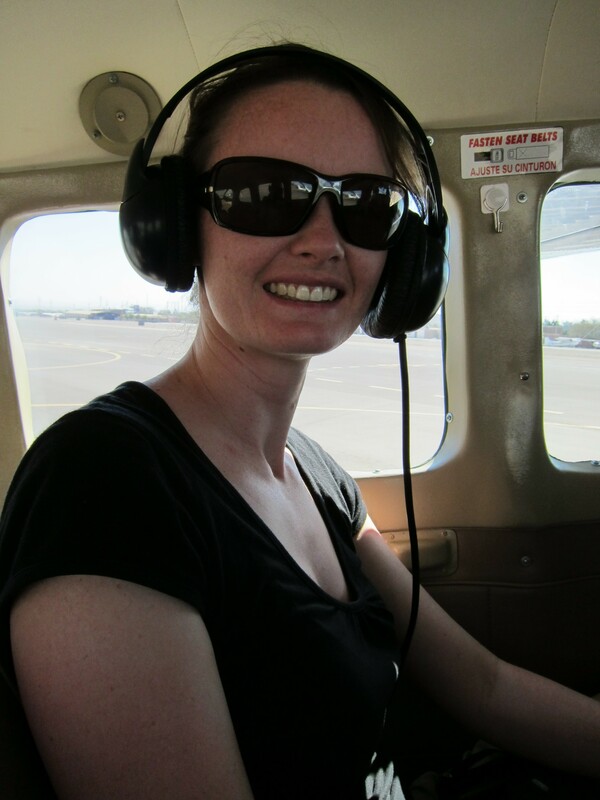 It was so hot and every time we got caught in a gust of wind the plane would lurch and my stomach would protest. Drinking the night before was probably not the best idea but even those who didn’t drink still felt horrible. The lines themselves were not quite what I expected and definitely not what the post cards made them out to be. From the air it was hard to understand the scale of the lines, however it is still amazing to think they were designed so long ago and are really only visible from the air. 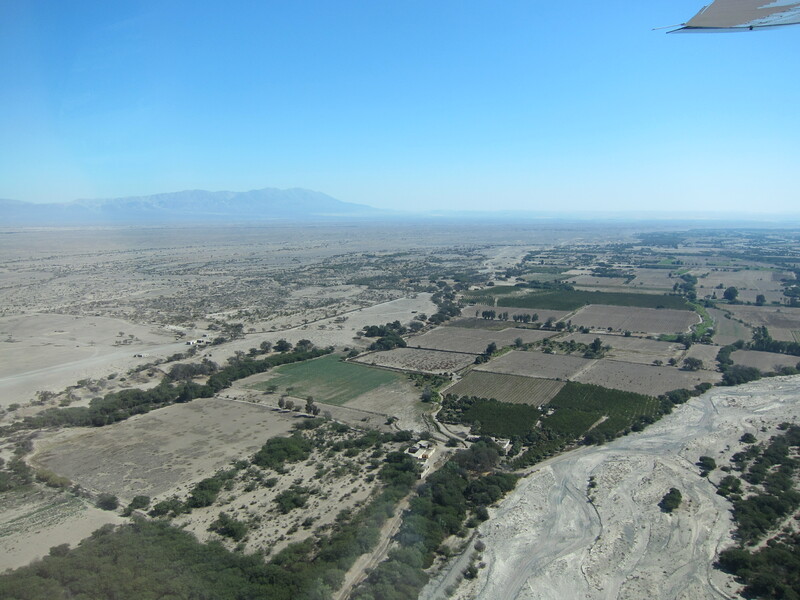 The best part about the flight was the spectacular view of the surrounding mountains and the city of Nasca. I’m definitely glad I did the flight, but a word of warning to anyone planning to do it in the future, the plane ride does get a bit hairy and it is very expensive, US$135 in the high season, for 25 minutes in the air.